How to use the Prague Card Before you use your Prague Card, we recommend you read the following information carefully. It is important! The Prague Card is valid per calendar days and not for 24‐hour periods. It expires at midnight. VALIDITY OF THE CARD The PRAGUE CARD is only valid when there is the HOLDER'S NAME and the STARTING DATE of its use. Please enter on the back side of the card the exact date when you intend to start using the card. Put the day at the first two (D D), the month at the second two (M M), and the year at the third two (Y Y) designated places. Please make sure that all six numbers are filled in, putting 0 where appropriate. For example, if you start using the Prague Card on 4th of May, 2015 you enter: 04 05 15. Please make sure you fill in the card correctly, as overwritten, corrected or illegible cards may not be used. Don’t forget to sign your card before starting to use it. The Prague Card is your personal card and cannot be transferred to anyone else. Prague Card will be valid from the date specified and during the following consecutive days, in accordance with the period specified on the card (2, 3, 4 days). 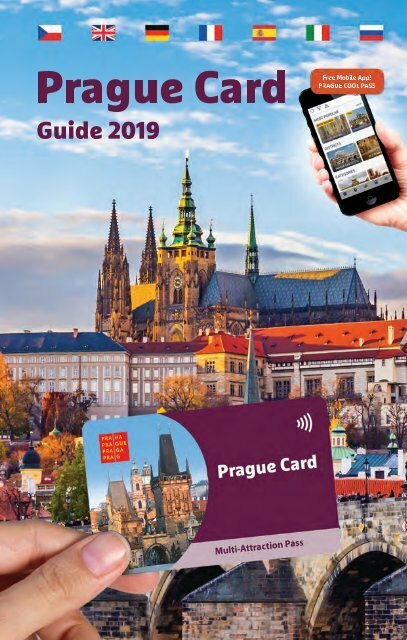 FREE ADMISSION TO THE ATTRACTIONS The Prague Card gives you FREE ADMISSION TO OVER 50 ATTRACTIONS listed in the Prague Card Guide with indication FREE. To benefit from the free entries, just show your Prague Card – duly validated with the start date. You are entitled to make only one entry to each attraction. The temporary exhibitions are not always included in the card. The Prague Card offers also discounts of up to 50 % for entries to another attractions, visits and tours, entertainment, leisure attractions, shops, restaurants and other services. The level of discount is indicated in the Prague Card Guide with each attraction. PRAGUE CARD GUIDE Editorial work on the Prague Card Guide booklet was completed in February 2019. Prague Card cannot take responsibility for any later changes in prices, opening hours, closures of attractions etc. Please always obtain up‐to‐date information on the spot. ! The Prague Card is only valid when it is completely filled in. No reimbursement if attractions are temporarily closed. The attractions reserve the right to change their prices and hours without notice. The card is non‐refundable.  No replacements or refunds for lost or stolen cards. No refunds can be provided if the facilities are not used during the period of validity. For possible complaints and refunds you need to contact directly Prague Card at info@hellopraguecard.com.